Some auto manufacturers are struggling to keep their sales trend going up, but not Subaru. The company’s American division reported record sales in September, marking the 82nd consecutive month of yearly month-over-month growth. In total, Subaru sold 57,044 vehicles in September 2018, a 3.5 percent increase over September 2017, as well as year-to-date sales of 503,418 vehicles, a 5.1 percent increase over the same three-quarter period in 2017. Subaru also celebrated the 55th consecutive month of more than 40,000 vehicle sales, though at this point it may want to push up the benchmark. Clearly what had once been worth celebration is no longer a challenge for the automaker. Three vehicles vied for the top spot in Subaru’s lineup in September. 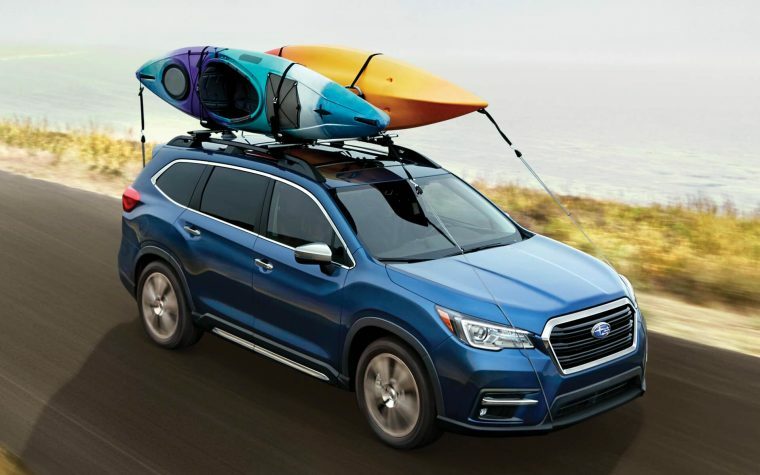 The Forester, Outback, and Crosstrek each sold over 12,000 units, the Forester taking the lead with 13,453 sales, a 1.4 percent increase over last year. Additionally, 5,859 of the new three-row Ascent were delivered in September, during which it also received the highest possible rating for front crash prevention from the Insurance Institute for Highway Safety.